Join us. Be enchanted. For a cause. on’t miss this enchanting evening developed with the local community in mind. Ballantyne Ball promises the romance of Valentine’s Day, coupled with the intrigue and fantasy of a masquerade ball. It is also an incredible initiative to give back. 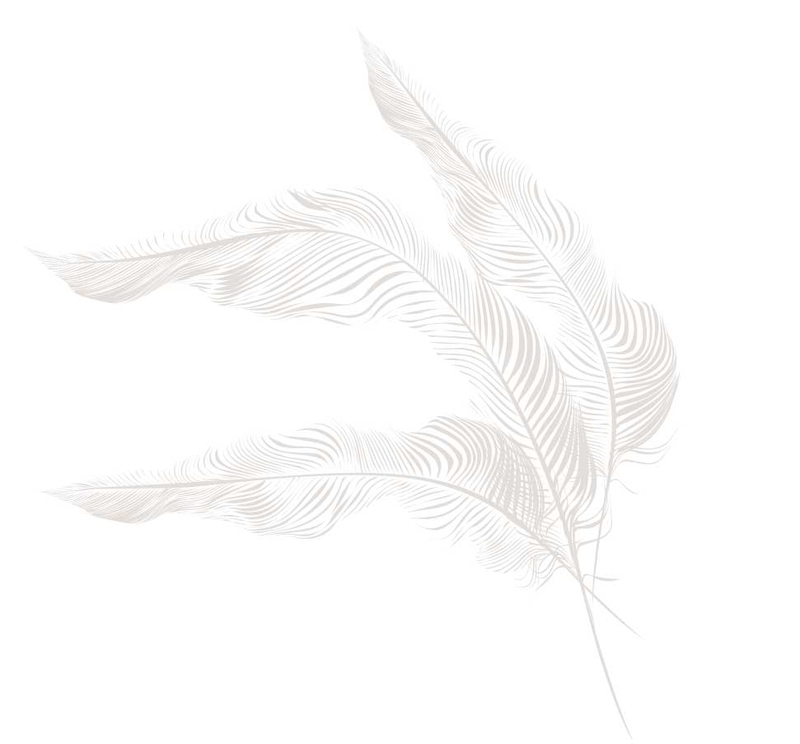 This annual community charitable gala, the first of its kind, involves local businesses and supports local causes with the hope of enhancing the lives of families experiencing hardship. Join us. Be enchanted. For a cause. 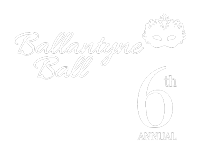 Ballantyne Ball is a 501(c)(3) organization that showcases a masquerade gala focused on community and charity at the Ballantyne Hotel. As Ballantyne’s signature annual gala, our mission is to partner with the local community to unmask impactful charitable causes in our own backyard. Everyone involved in planning the Ball – including directors, committee members, volunteers, vendors, supporters and attendees – is dedicated to giving back to Ballantyne and Charlotte. Create opportunities for your company, employees and community. Make a difference. Enhance lives. For inquiries, please call 704.726.3776 or email us.